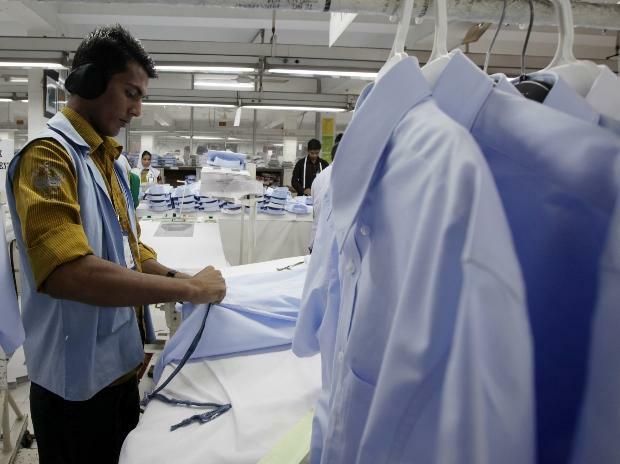 CRISIL expects the export incentives announced by the government in December 2018 to materially benefit the readymade garments (RMG) segment. In fiscal 2018, the segment housed about 37,400 SMEs, accounting for a quarter of the market. These units undertake job work for branded apparel companies. RMG is the largest segment of India’s textiles sector. The domestic market accounts for about 76 per cent of its revenues, and grew at 10 per cent in 2018, while exports fell two per cent. Export growth has slowed in recent years due to waning cost-competitiveness compared with China, Vietnam and Bangladesh. Growth in non-traditional markets (other than US and EU) also likely slowed. In addition, demonetisation, GST and a cut in duty drawback hurt. To rebound and attain the target of $82 billion exports by fiscal 2021, duty drawback rates were hiked and the cap on products where the rates were less than two per cent was removed. This should improve competitiveness in markets where India has preferential tariff agreements. The withdrawal of the US from the Trans-Pacific Partnership will also help. But withdrawal of benefits under the Merchandise Exports from India Scheme could be a dampener and a key monitorable. In the domestic market, deeper penetration of organised retail and the growing preference for RMG over tailor-made garments would lead to a growth of 10 per cent in the domestic market in 2019.